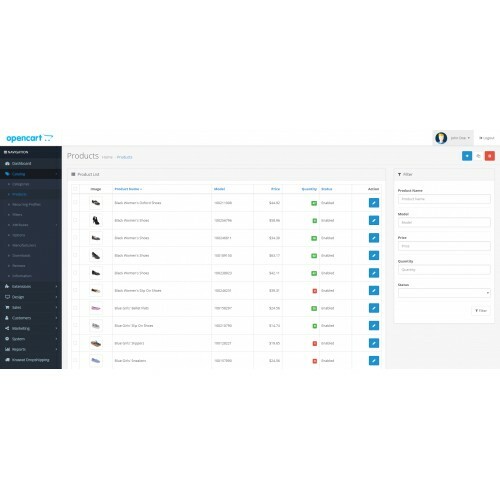 Knawat is a drop shipping platform. 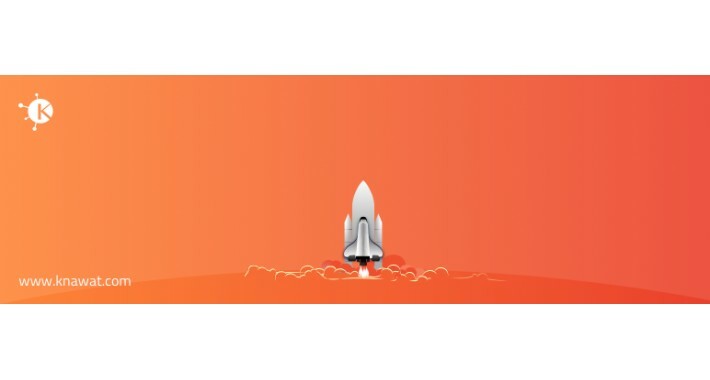 We provide a large scale of high-quality products to the E-Commerce business around the world, offering new products to your customers is now easy with Knawat. 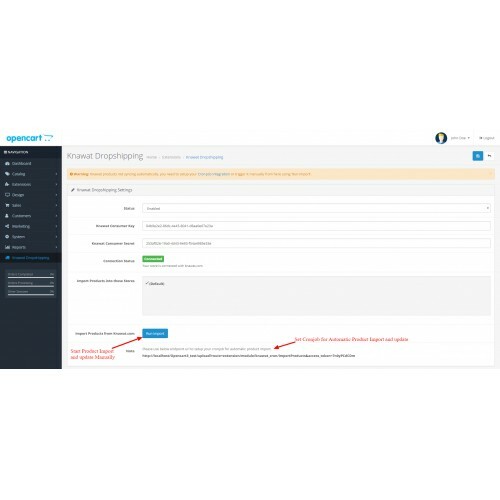 Knawat dropshipping extension gives you the ability to list new products easily and directly to your OpenCart store with variations, attributes, descriptions and product images. 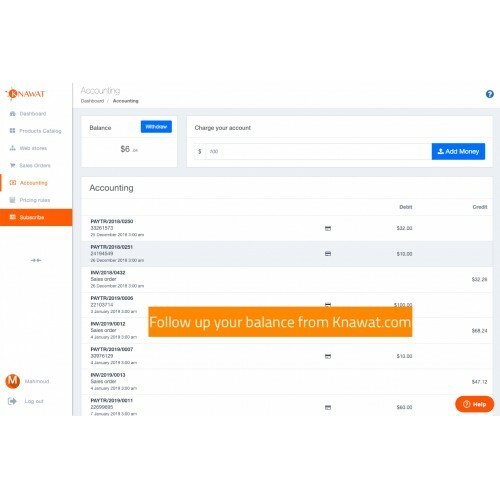 Once your customer creates a sales order for one of Knawat products, we will prepare the order and send it to your customer with your invoice and name. You can now enrich your store with thousands of new products, while we take care about stock, shipping, and your margins. 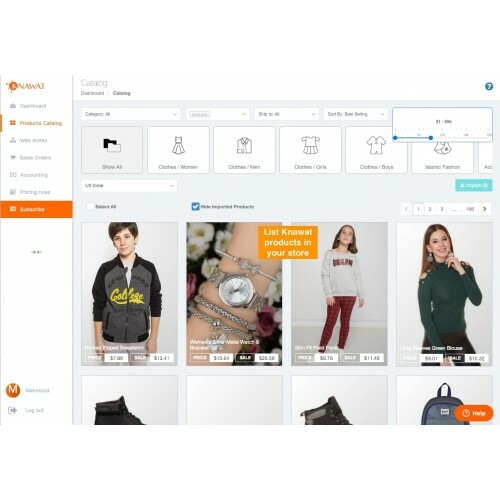 Example: If you have 50 different models of women clothes in your warehouse, you can register in Knawat and import some accessories, shoes, and bags to enhance your customer journey. 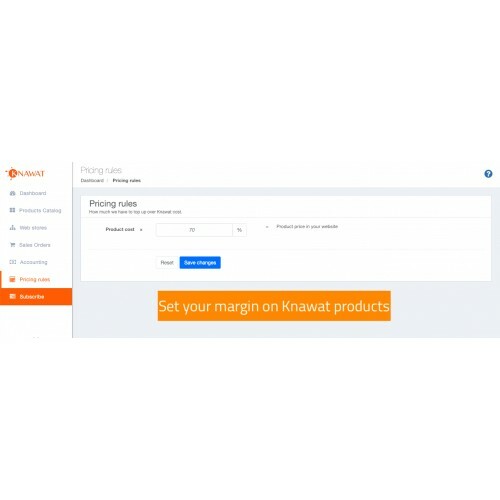 If your customer created order with some items from your warehouse and some from Knawat, Knawat will receive an order with our items only and deliver it to your customer, while you only care about your 50 models. 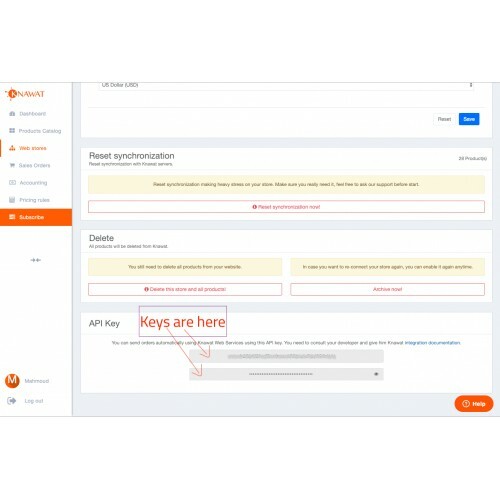 A Knawat.com account is required. Create a Knawat account here. It's free up to 500 products. More about Knawat pricing is here. We handle your sales orders and ship directly to your customers anywhere in the world. We save you money to increases your margins, especially for multiple-item orders. We update our database weekly with the latest fashions from our massive network of suppliers. You’ll become your customers’ go-to source for the hottest trends weeks before your competition has access. Our “Real Time Sync” system performs automated daily quantity updates for the products you sell. No more disappointing customers with canceled orders – your store will only reflect items that are ready to ship. Knawat gives you the opportunity to start your business or grow your existing company risk-free. Your subscription to Knawat does not involve any extended contracts or future obligations. You can end your service at any time and without any conditions. The product descriptions are available in three languages: Turkish, English, & Arabic. There are always emerging markets and new customers who will need exactly what your store sells. When you partner with Knawat, geography will no longer be a concern. We process and ship your customer’s products all over the world. You can find answers to your questions in our help center here, or send your requests on support@knawat.com.